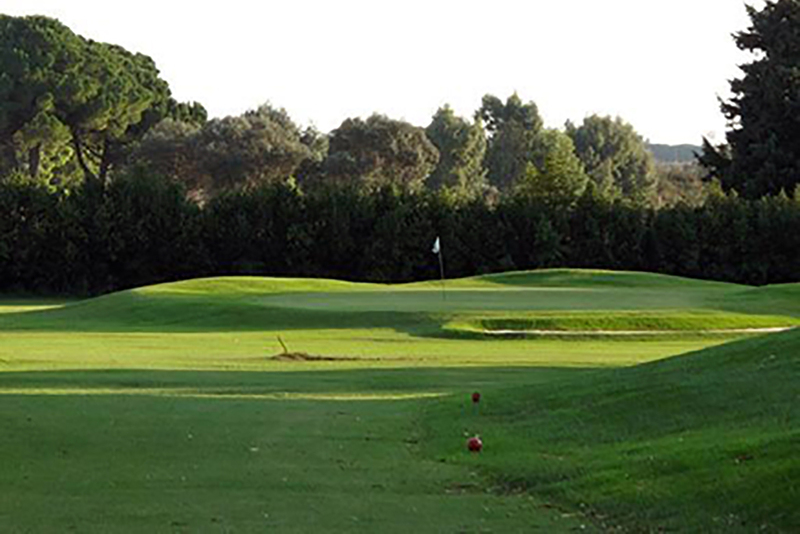 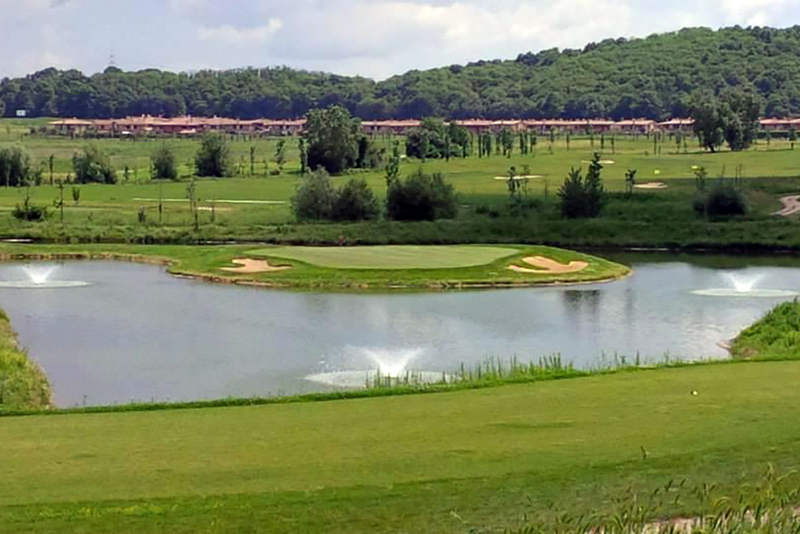 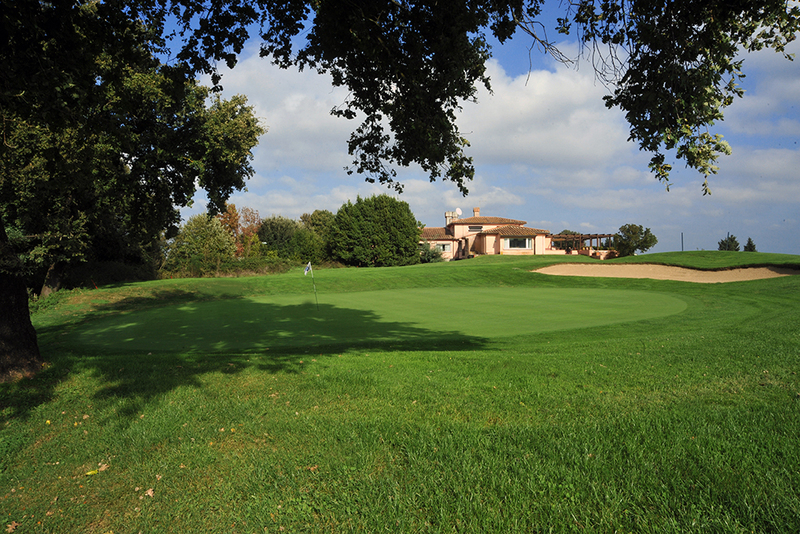 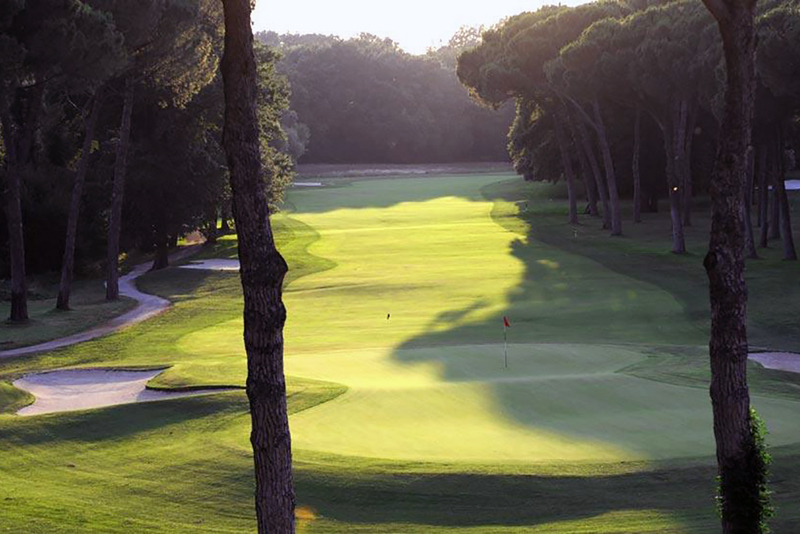 The home course of the Italian Golf Federation, this is Italy’s most difficult and technical course. 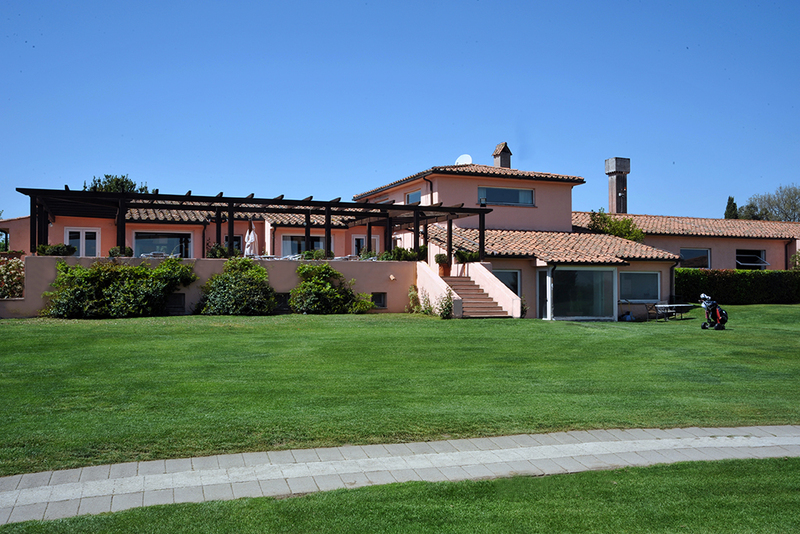 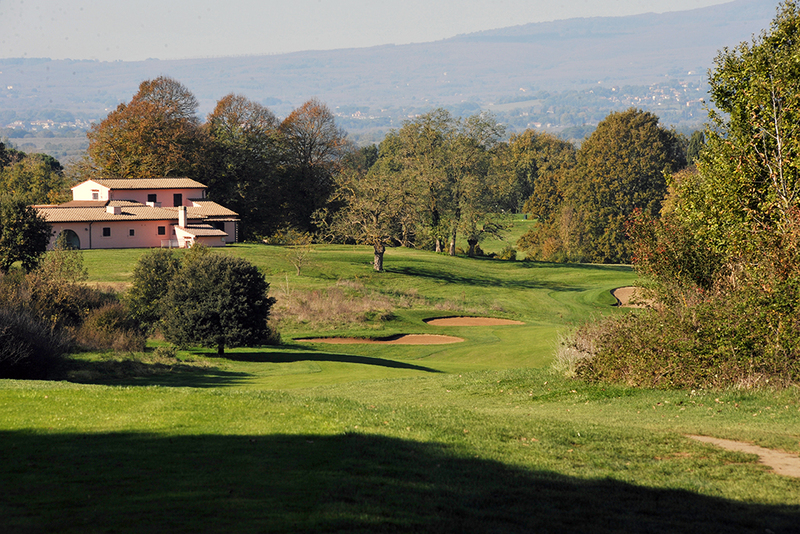 Immersed in the countryside between Rome and Viterbo this is the destination of choice for the passionate golfer who wants the challenge and satisfaction of testing their skills on a fascinating course. 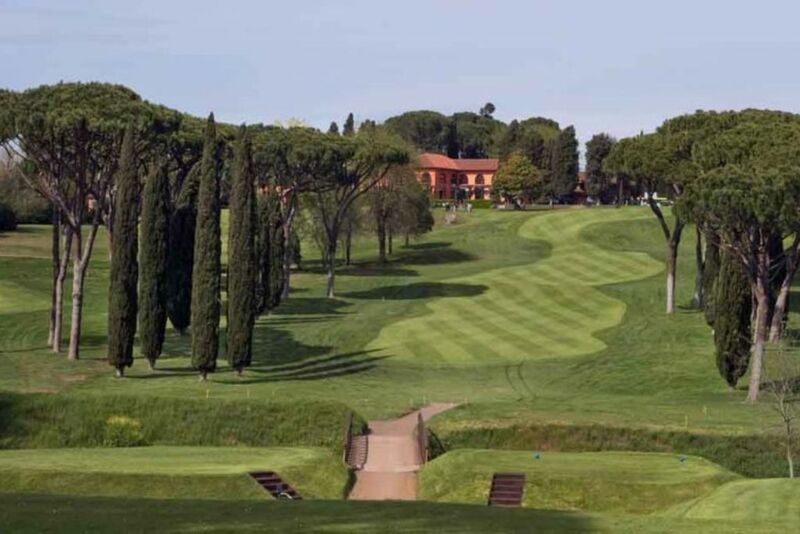 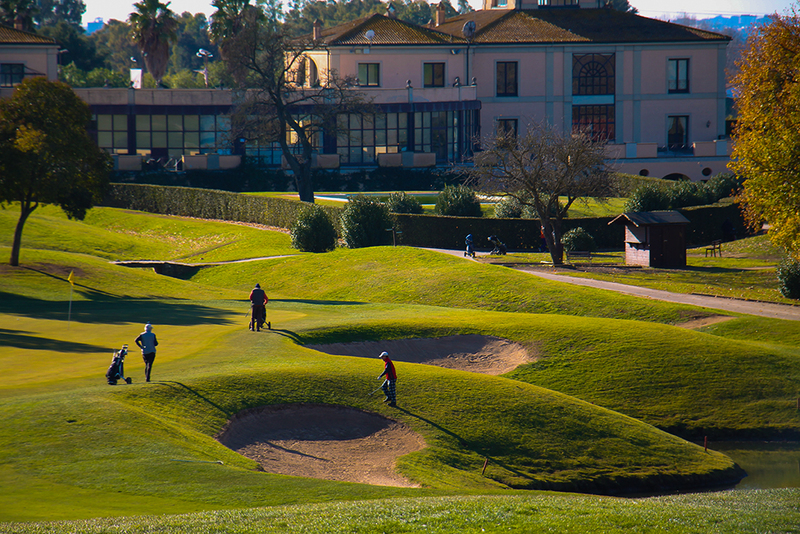 This course hosted the world cup in 1991, and each year is the technical testing ground for awarding professional golf teacher status in Italy.